The surgery is open to take telephone calls from 08:45hrs in the morning. Our telephones are staffed up to 17:30hrs in the evening; after that time, if you call us you will receive a recorded message telling you of the nearest available medical support. 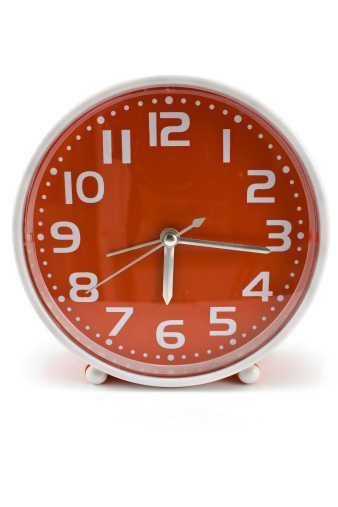 A few appointments are available over lunchtime on some days and tend to be very popular. Between 17:30 and 18:30 and 08:00 and 08:45 phone 0121 687 3052. 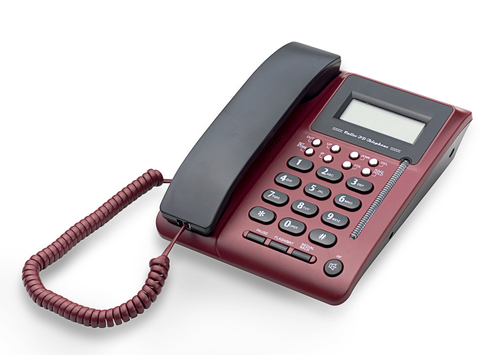 Between 18:30 to 08:00 telephone 111 to contact the universal NHS emergency out-of-hours service. If you need to see a doctor, then you will be directed to the service is based at South Birmingham GP Walk-In Centre, 15 Katie Road, Selly Oak, Birmingham, B29 6JG. This is very near Sainsburys. You MUST have an appointment booked before attending so always phone first. Available at the Queen Elizabeth Hospital - children need to attend Birmingham Children's Hospital. Our building is spacious with excellent facilities for staff and patients - including ample car parking and easy bus and train links and is within easy reach of the centre of campus. 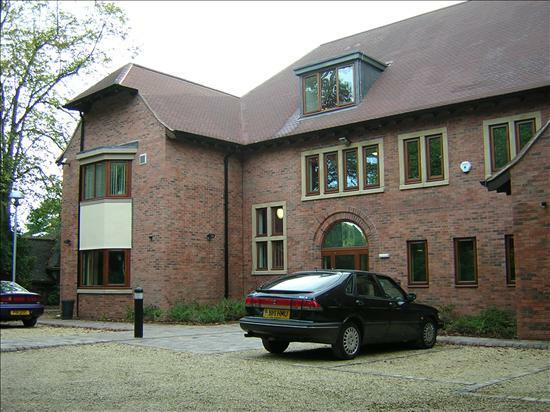 The building is light and airy, with a central courtyard, and was designed to fit in with the surrounding buildings in the Edgbaston conservation area. Spacious reception with auto-check in facility and interview room. Large main and smaller sub-waiting areas. Rooms for other health care providers and meeting rooms and library. A 30 space car park immediately adjacent to the practice. Disabled people will find our facilities to be easy to access - there are no steps or ramps, an induction loop for hearing aids is located throughout the reception and a lift is available for the first floor. At present, virtually all are services are on the ground floor. A dedicated disabled toilet is within the reception area. The car park is exempt from University parking charges at the present time. Patients are permitted to park for 90 minutes free of parking charges before becoming liable for a fine. 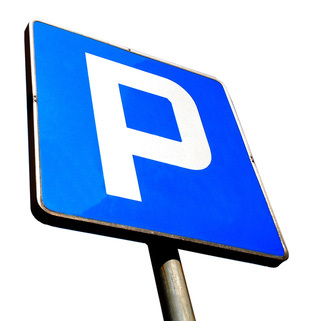 There are 2 disabled only parking spaces at the front of the building, (access directly from Pritchatts Rd). Please do not enter here to drop people off as turning round is very tight, and ambulances may need emergency access. There are also 2 disabled parking spaces in the rear car park. We have 2 areas - the inner area for local residents and the inner and outer areas for Birmingham University students. We very much regret that we cannot look after people who live outside this area - this includes people registering for the first time but also existing patients who move. We have set our area to be as large as is practical for us to manage.